British American Tobacco Office,Dhaka. Interior Shot. editorial,industrial,product shots and social communications.He has some interest in fine art photography too. 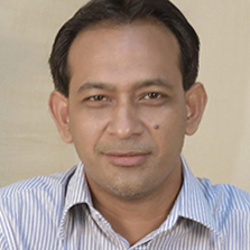 He received his Diploma in Professional Photography in 1999.He then participated a professional videography course in 2000.He also obtained another Diploma from Sinar AG / Switzerland (Large Format Photography) in 2002.He worked two years abroad as an in-house photographer.He is a pioneer in digital photography in Bangladesh. He was the Exhibition Secretary of Bangladesh Photographic Society 2000-2001/2009-2010. He also adorned the chair of Vice- President in 2011-2013. At present he works from his studio in Dhaka,Bangladesh.